The Core Operations Team manages the day-to-day Network activities and leads the Education and Training and the Public and patient involvement components of the Network. 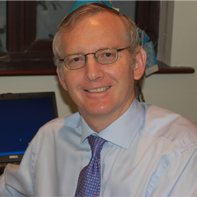 Professor Andrew Murphy is the Director of the HRB Primary Care CTNI. Andrew is the Professor of General Practice at NUI Galway and a GP in Turloughmore Medical Centre, a few miles outside of Galway city. Prof Murphy has a distinguished research career, including leading a clinical trial on the provision of secondary cardiac care in the community which was, at the time, the largest academic-lead trial ever conducted on the island of Ireland. Andrew’s research, largely quantitative and always collaborative, addresses chronic disease management and professional practice in the community. In leading this Network, he builds on previous collaborations with partners in RSCI, QUB and the ICGP. With significant input from the public/patient guiding the research, Andrew has a vision that this Network will break new ground to answer common problems in primary care, that will improve individual patient health and healthcare. Dr Nikita Burke completed her BSc in Physiology at NUI Galway, and her PhD in Neuroscience also at NUI Galway, examining neuroinflammation in models of depression- and pain-related behaviour. Her research at the Universidad Complutense Madrid and the University of Calgary examined the long-term consequences of pain and stress in early life. Nikita’s research interests also include the neuropharmacology of opioids (in collaboration with Alkermes), combining behavioural neuroscience with molecular biology. Her research is published in international journals such as Brain, Behaviour and Immunity, the Journal of Pain, Neuropharmacology, and Neuroscience. After a decade at the bench, Nikita is excited to contribute to patient-centered research and facilitate PPI, education and dissemination. 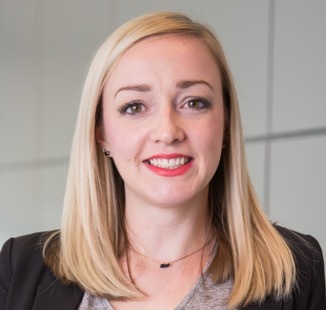 In her current role as Development Manager for the HRB Primary Care CTNI, Nikita is expanding on her extensive scientific training to co-ordinate network activities, build relationships with partners, and promote growth and expansion of the network. Outside of the office, she is interested in yoga, meditation, and getting outside in the beautiful Atlantic air. Breda Kelleher joined the School of Medicine, NUI Galway in January 2005 as a research administrator in General Practice. This role was expanded in February 2011 to include general administrator in Obstetrics & Gynaecology. 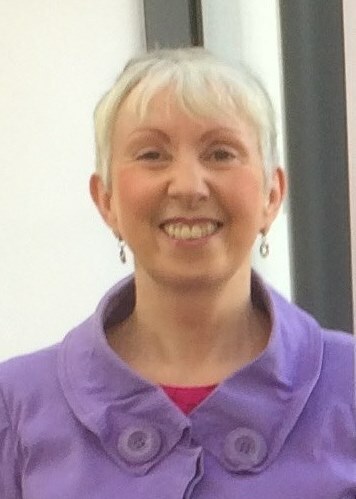 In July 2015 she joined the HRB Primary Care Clinical Trials Network Ireland as administrator on a half time basis, while continuing to work within the School of Medicine. Her role includes supporting the Director and Development Officer within the Network, organising training and PPI events, procurement and managing budgets. Breda is also driving the development of an active social media presence for the Network, a growing communication channel for both academic and PPI activities. Breda draws on her experience in a number of different positions in industry prior to joining NUI Galway.